I am a woman with many hats - baseball fan, beekeeper, caregiver, chicken wrangler, daughter, farmer, fiber artist (spinner, knitter, weaver), gamer, gardener, herbalist, musician, nature-lover, potter, shepherdess, teacher, wife. All of them require creativity! I live with my husband in the middle of almost 200 acres in southwest Ohio, where we raise cattle, chickens, pigs, bees, and sheep, along with a few dogs and cats. 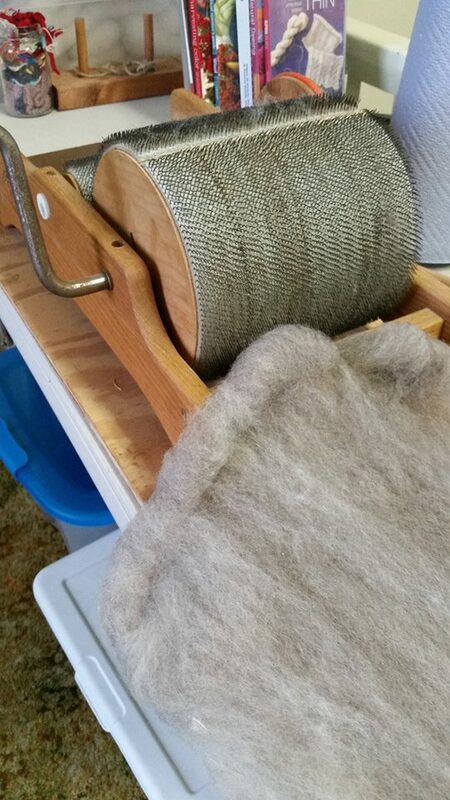 My 11 Shetland sheep provide a wide range of natural colored fibers - black, creams, and grays. 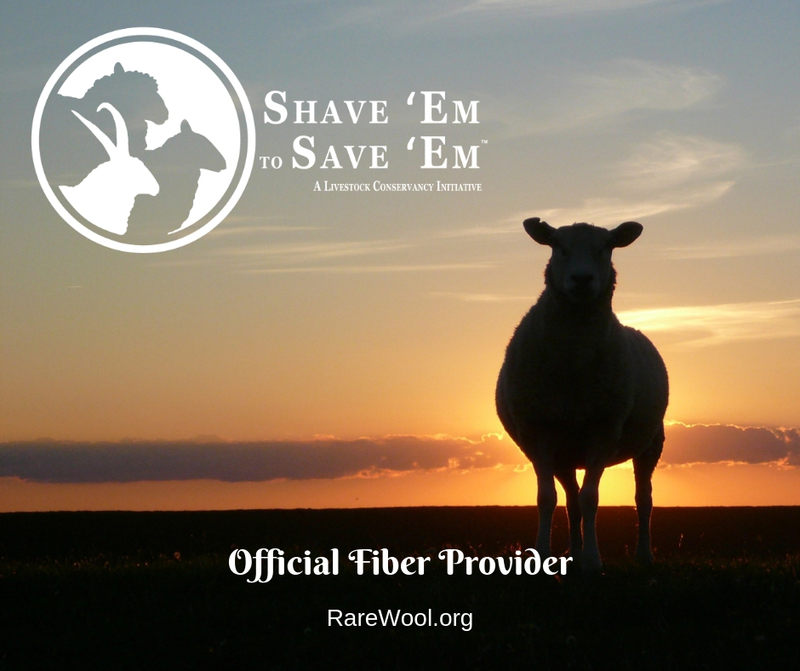 they are sheared each spring, then I either clean the wool myself or take it to Von Strohm Woolen Mill near Columbus OH for cleaning. 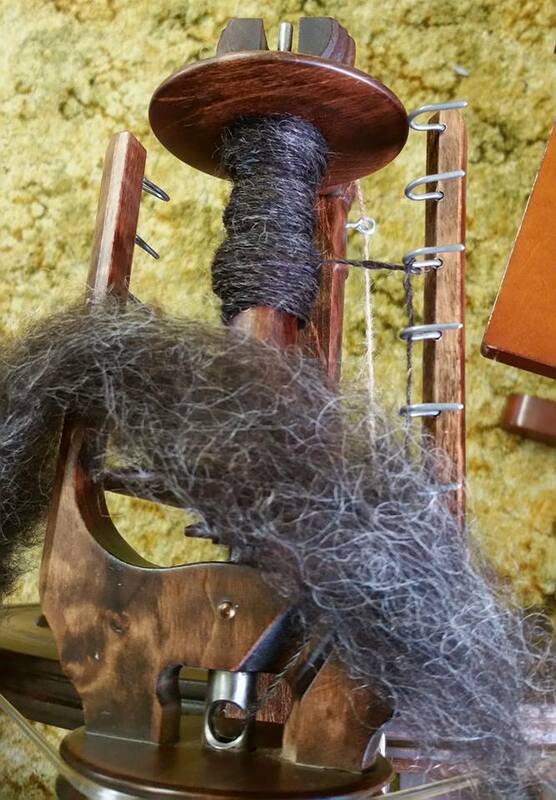 Once clean, I spin the wool into yarn and clean it one more time to set the twist. 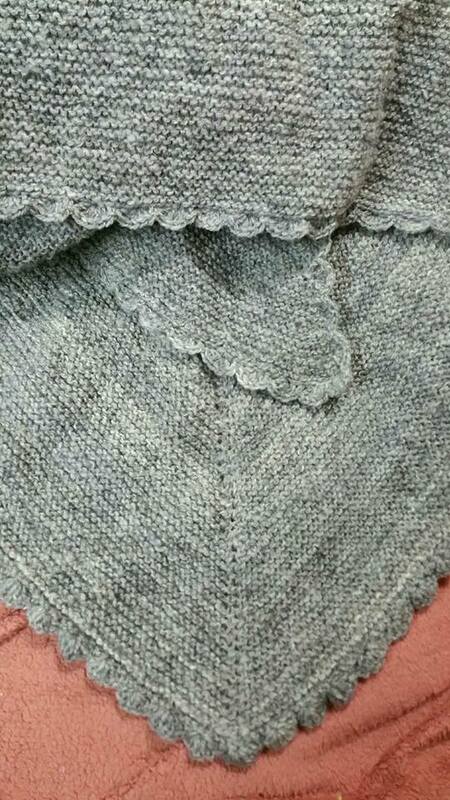 It's then ready for your knit, crocheted or woven projects! I also have a home pottery studio, where I hand make items for the garden (plant pots and garden markers), as well as fiber related accessories (yarn bowls and yarn spindles). I hand build the items, then fire them in my kiln. They are glazed and fired a second time to over 2200*F to finish the process.